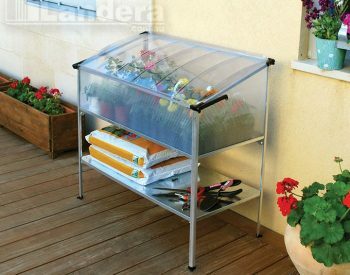 Mini greenhouses are ideal for growing flowers, vegetables and herbs, on patios, balconies and in small courtyards. Not having much room doesn't mean you can't enjoy the relaxation and interest that growing things gives. 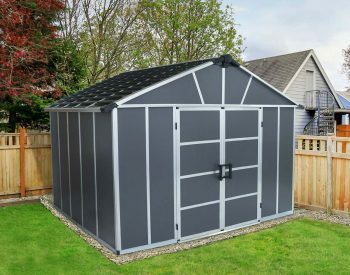 The SILVER LINE mini greenhouse kits are an ideal answer when space is in question. 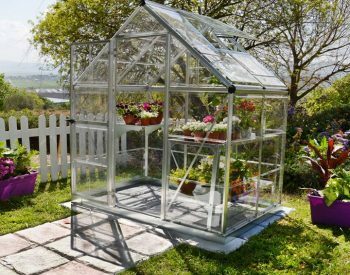 Greenhouses or hot houses, an indispensible part of a serious gardener's equipment, are becoming more popular as many people include gardening in their range of interests. 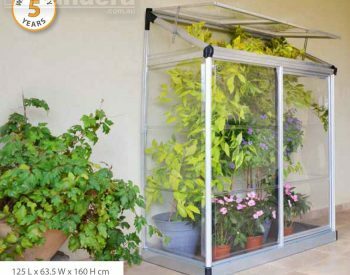 Often space and time constraints preclude the use of a full-size walk in greenhouse; the mini greenhouse provides an ideal solution in these cases. 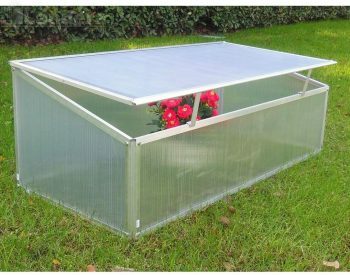 Mini greenhouses are specifically designed for situations where space is restricted, such as balconies, patios and courtyards, or where only a small growing area is required. 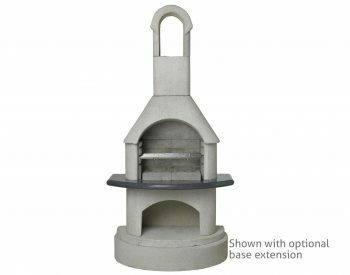 One of the most common uses for a mini greenhouse is for growing herbs – there is a greatly increased interest in cooking, and fresh herbs are an essential element in many recipes. 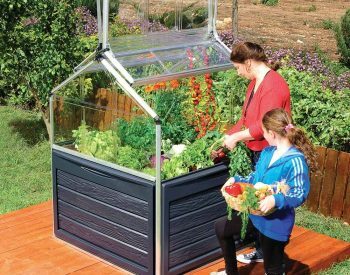 Not only does a mini greenhouse provide an ideal environment for growing herbs, but it can often be sited conveniently close to the kitchen. 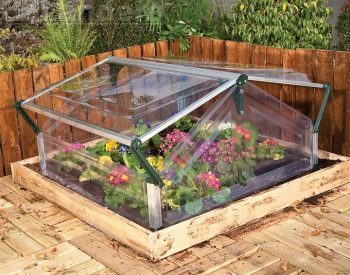 The range of mini greenhouses available from Landera starts with the SILVER LINE SINGLE COLD FRAME, which is normally used for protecting seedlings, and goes through to the GROW STATION MINI GREENHOUSE. 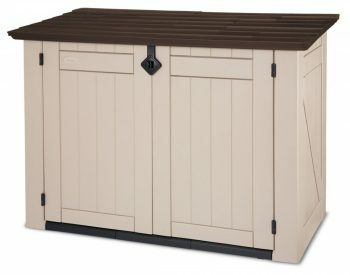 The 'GROW STATION' is a very useful combination greenhouse/storage unit designed to keep all your gardening supplies and equipment tidy and secure. 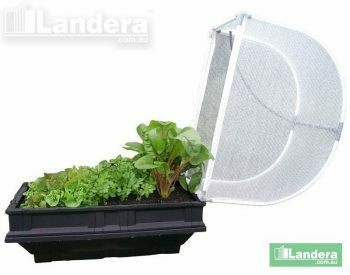 Landera mini greenhouse kits are easy to assemble, robust and effective. 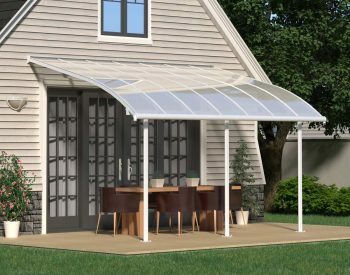 The aluminium extrusion frame system and the polycarbonate plastic glazing panels ensure a long trouble-free product life. 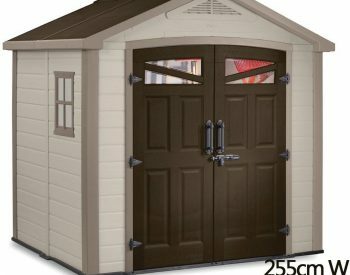 The assembly instructions included are a comprehensive and easy to understand guide on how to build a greenhouse which can give you years of enjoyment. 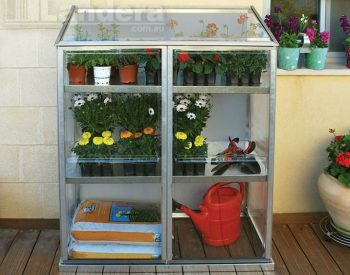 Find more information about mini greenhouses by searching "mini greenhouse" on the LANDERA Blog.